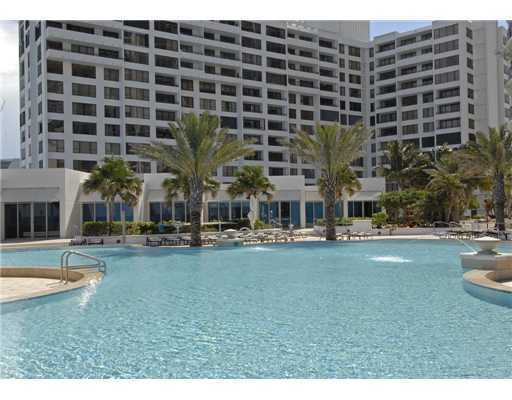 Hollywood, Florida Real Estate | Susan J Penn l Best Agent l Buy & Sell South Florida Homes! Hollywood, Florida - What is there not to love? The city of Hollywood has the sandy beaches, the night life, the delicious restaurants, the yachts, the sail boats, the warm tropical climate, the South Florida life style in this city that was founded in 1925. As of July 1, 2008, the population estimated by the U.S. Census Bureau is 141,740. Hollywood, Florida is filled with wondrous premier residential properties and world-class luxury ocean side condominiums! 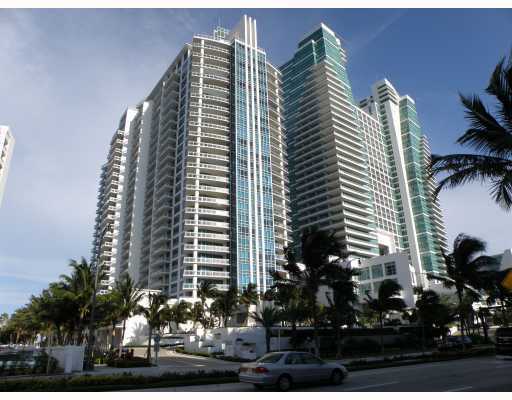 Hollywood, Florida is close by to Hallandale with Luxury Homes leading into the Intracoastal waterway, Aventura with it's luxury condominiums filled with fantastic views surrounding the city Fort Lauderdale, Las Olas with its Luxury Homes right on the Intracoastal Waters, Sunny Isles Beach with it's Ocean Front Million Dollar Homes in the Sky, Golden Beach with Elite residential properties directly on the Atlantic ocean , Plantation with Plantation Acre properties and guard gated communities with resort living and Davie, Florida with many sprawling properties on an acre of land. The city of Hollywood grew rapidly in the 1950s and 1960s, and is now the twelfth largest city in Florida. 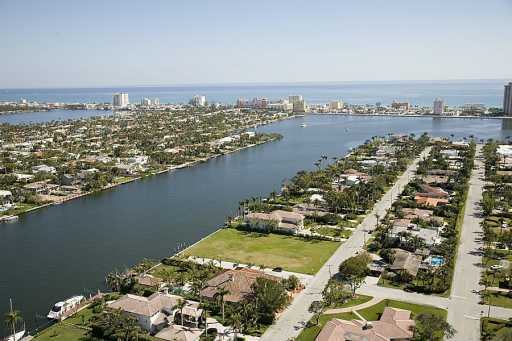 Hollywood, Florida is a principal city of South Florida, which is home to over 5 million people. Take a Trolley ride or a water taxi through Hollywood! Come visit and enjoy Hollywood's Boardwalk, with 2.5 miles of paved outside walking, jogging and biking path while looking at Hollywood, Florida's beautiful beaches. Watch a video of Hollywood's Boardwalk via a segway. At nighttime this board walk is lit up with surrounding street lights. There are plenty of outside restaurants, bars, shops, boutiques, and restaurants. A few eateries on the board walk are; Cafe HWB, Sushi-Thai on the Beach, Little Venice, Istanbul Restaurant, Mamcita's Mexican Bar and Grill, and Ocean Alley. For Hollywood, Florida's dining right on the water, enjoy fresh stone crabs Billy's Stone Crabs and relax while enjoying the scenery from the intracoastal waterway. For delicious Greek food mixed with a night of great music, belly dancing, dancing on top of your table and enjoying a lot of fun right on Hollywood, Florida's intracostal waterway try Taverna Opa. Try out The LaTub Salon for a delicious hamburger with a great intracoastal view .You can arrive by water taxi and enjoy your night! Other eateries on Hollywood's waterway are Capone’s Flicker-Lite a family restaurant with sports bar atmosphere serving Italian cuisine, fresh seafood and Chicago style pizza, Giorgio Bakery Market for waterfront delicatessen dining, GG’s Waterfront Bar and Grill where you'll enjoy an amazing selection of day boat fish, fresh seafood, lobster and stone crabs, raw bar specialties, salads, sandwiches and superb steaks and chops grilled to perfection! Joe’s Tiki Bar Grill and Sushi has live music, karaoke, fresh seafood and a sushi bar! Here is a video of some Hollywood restaurants! For Casino fun, try the Hollywood Hardrock Casino which is exploding with things to do! The property is surrounded by a multitude of clubs, a variety of restaurants, shops and nightlife activities. Many locals come out for weekends to enjoy the night life, restaurants, and the comedy club surrounding the the hotel. It's a small city within a city. 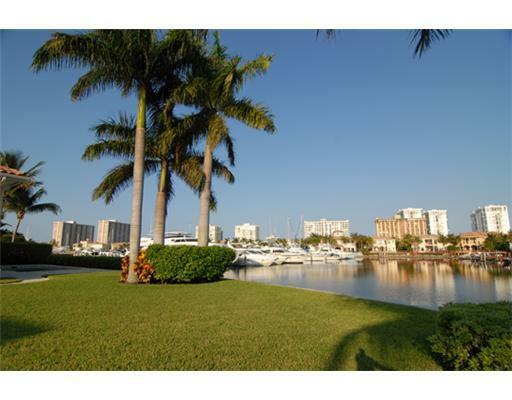 Harbor Island is an exclusive resort style guard gated boating community with Five Star amenities, south of South Lake. Harbor Islands is a small cluster of islands in a gorgeous luxury 192 acre residential estate community, built between 1996 and 2006. Arranged with private waterfront estates, executive homes and distinctive town homes with prices ranging from $450,000.00 to $5,000,000.00, this community is filled with pleasures for every lifestyle. The 8 communities designed by Brookman-Fels inside Harbor Islands are: Edgewater, Harborside, Harborview, Grand Harbor Estates, The Estates, Harbor Pointe, Commodore Estates and Admiral’s Cove. 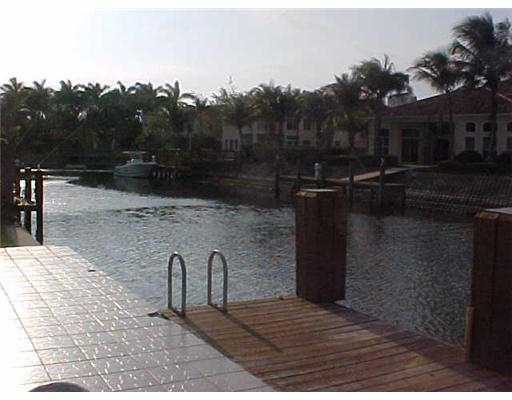 Sparkling Intracoastal water access and Atlantic Ocean seas are part of the splendorous lifestyle in Harbor Islands, as well as the sparkling lakes and personal swimming pools. Harbor Island's, Loggerhead Club & Marina has luxury private club amenities not found at other marinas. 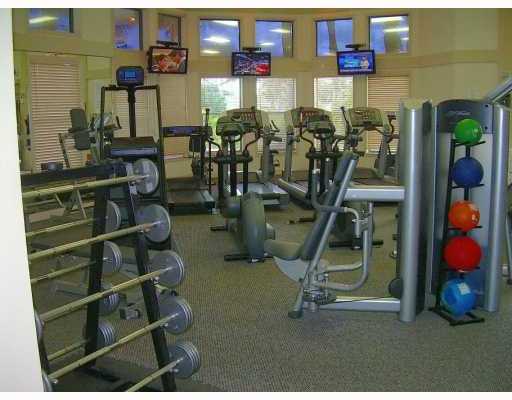 Harbor Islands finest lifestyle boasts this clubhouse with fitness center, sparking pool, spa, sauna, 4 tennis courts, lakes, jogging trail and boat marina with190 slips holding vessels up to 120 feet in length and provides security throughout the island. Whether you decide to relax by the pool, stroll by the canals, or embrace a high energy-level workout in the health club, you'll be satisfied in knowing you've tied your boat at the Loggerhead Club & Marina in the residential community of Harbor Islands. Nearby this amazing island community are shopping opportunities at Aventura Mall and Bal Harbour Shops. Restaurants are plentiful! Travel is quite easy with Fort Lauderdale International Airport and Miami International Airports just minutes away. 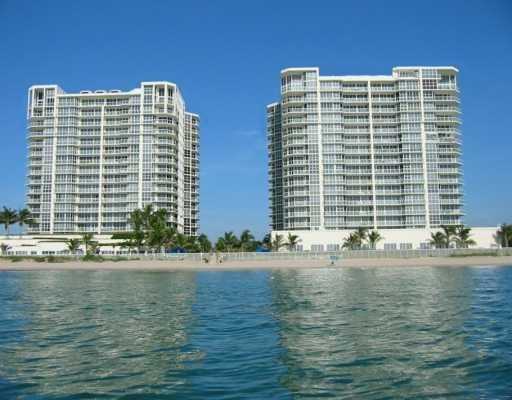 Sunny Isles, Aventura and Miami Beach are close-by. Trump Hollywood - 2711 South Ocean Drive, is a world class residence inside a 41 story building with uncompromised luxury and design. The property's spectacular enjoyment enhances 240 feet of ocean front beaches, intracostal and city views, with each spacious residence having two , three or five bedrooms, from 2100 to 5,000 living square footage plus outside terraces. The penthouse residences are located on the 41st floor encompassing nearly 9,000 square feet. 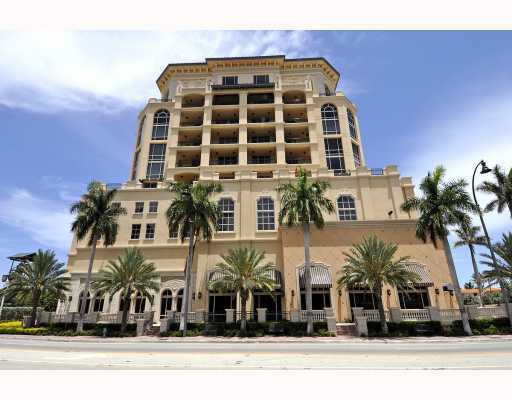 This exquisite building is priced from $700,000.00 to over $6 million. The lobby and common areas have been meticulously designed by Yabu Pushelberg filled with marble floors and waterfalls. Trump Hollywood offers 5 star services with a wonderful personalized refined concierge service available for your every need, all private elevators, private breakfast cafe, a state of the art 4,000 square foot fitness center, a wine room with cellars, a cigar lounge filled with lavish seating and refined cigars overlooking the ocean, a library, a theatre room, billiards room, elevated pool deck which looks out toward the Atlantic Ocean. Diplomat- This wonderful 28-story residential condominium features 135 condominium residences, including a penthouse that encompasses the entire 28th floor. Each floor shares six residences with 2 and 3 bedrooms ranging from 2,267 square feet to over 3,200 square feet. 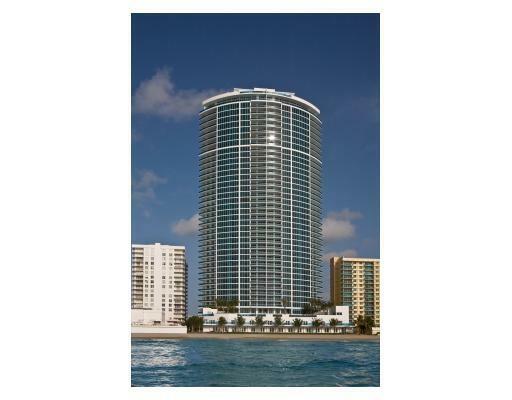 Each residence offers beautiful views of the Atlantic Ocean or the Intracoastal Waterways. The Diplomat Oceanfront Residences will provide owners and their guests with a club room, an owners’ theatre room, fitness center, swimming pool and spa. Services will include 24-hour access-control security desk, valet parking, and full concierge services. Owners receive a Diplomat Resident Sports Membership at the nearby Diplomat Country Club including tennis courts, a full-service garden courtyard spa with 20 treatment rooms, an 18-hole Joe Lee-designed golf course managed by Troon Golf, fine dining and a fully equipped fitness center and are provided access to services from the adjacent The Westin Diplomat Resort & Spa, including fine and casual dining, a state-of–the-art business center, room service, housekeeping, and a shuttle service to and from The Diplomat Country Club.